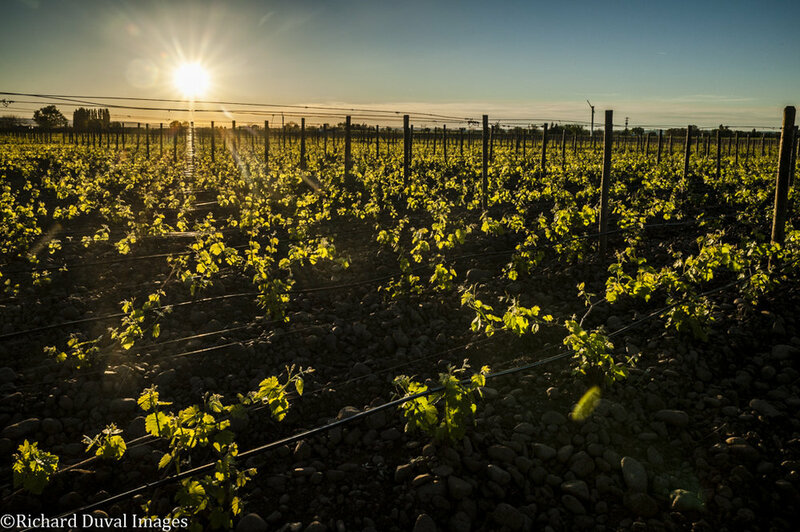 In just over three decades, the Walla Walla Valley has emerged as one of the premier wine destinations of the world. 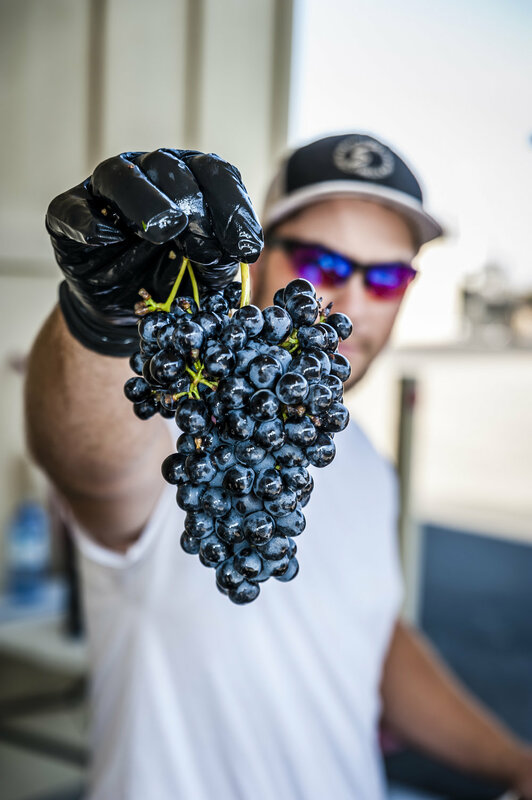 Today, more than 120 wineries call the valley home – but our wine region is full of much more than distinctive terroir and perfect winegrowing conditions. At the heart of our valley is historic downtown Walla Walla, a welcoming place with excellent restaurants, boutique shops, neighborly cafés, and tempting tasting rooms. Walla Walla is also home to a rich and diverse arts scene—exemplified by public sculptures, studios, galleries, theatres, the world-renowned Walla Walla Foundry and the longest continuously running symphony west of the Mississippi River. Also close at hand are beautiful golf courses, expansive city parks, as well as superb hiking, cycling, and skiing in the Blue Mountains. To learn more about activities, arts and recreation in the Walla Walla Valley, check out the Visit Walla Walla website. The Walla Walla Valley is roughly divided into six regions, all easily drivable between each other. If you’re coming into town from the west, you’ll drive right through the Westside wine region. 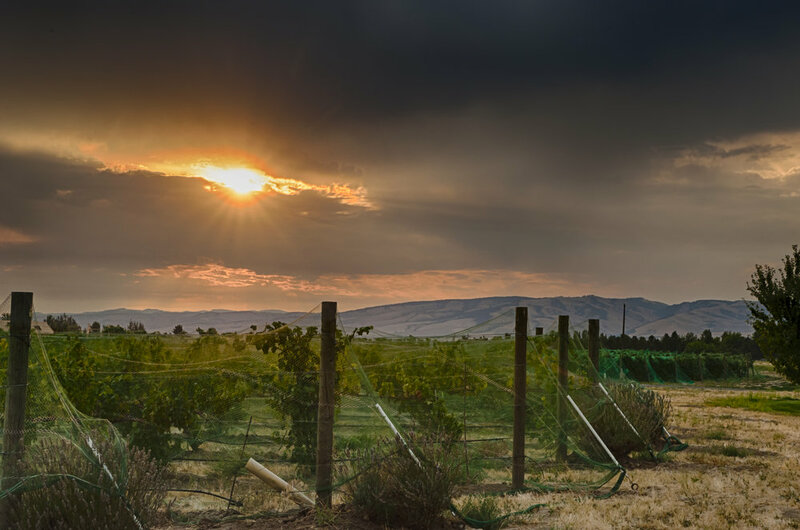 Here you’ll find some of the most established wineries in the Walla Walla Valley. Downtown Walla Walla boasts 25+ wine tasting rooms within walking distance of award winning restaurants and accommodations, fantastic shopping and a charming historic Main Street. Next to the Walla Walla Airport is a “can’t miss” experience, as more than a dozen wineries have set up tasting rooms inside old WWII-era mess halls, hanger buildings and firehouses. On the far Eastside, visitors will find themselves in the beautiful Mill Creek growing area. The bulk of the vineyards are located on the Southside of town, so these wineries pair spectacular views with their award-winning wines. Keep heading South, and you’ll be across the Oregon border before you know it. Don’t miss the charming town of Milton-Freewater, along with more beautiful vineyard views. Please visit the Walla Walla Valley Wine Alliance website to see full winery listings with location information and hours.